If you think astrology is just horoscopes in the newspaper… you’re doing it wrong. 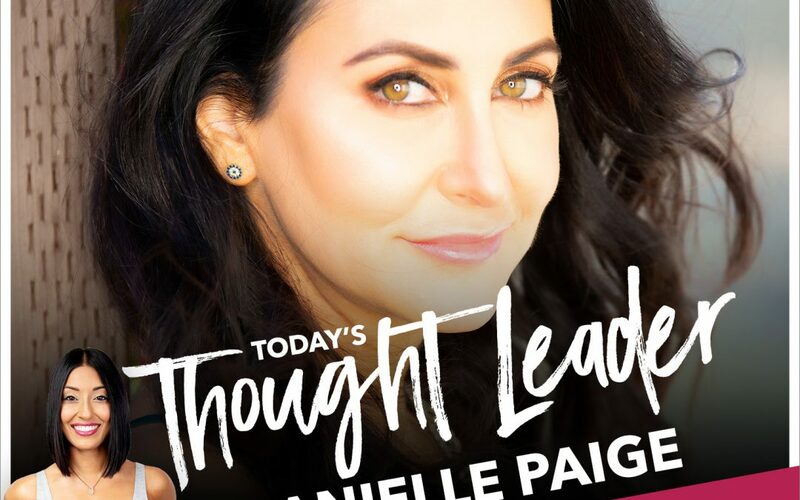 Join me and International Soul Astrologer, Danielle Paige for a fun and insightful conversation that uncovers the truth behind astrology. In this episode, you’ll learn why astrology is really a tool to help you gain a deeper understanding of yourself, why learning about your sun/star sign isn’t enough to give you proper guidance, and why your resistance to something could really just be a sign of total misalignment (and not fear).